Chris Perry joined Atlantic Federal Credit Union as vice president, commercial lending. 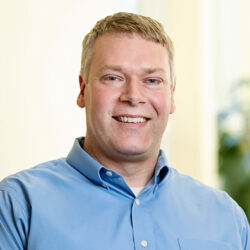 Perry brings 15 years of experience in the financial services industry. He was also operations manager at his family’s business, Perry Transport in Poland. He lives in Scarborough. Mary Ann Lynch joined the lobby team at Mitchell Tardy Jackson in Augusta. Lynch, of Cape Elizabeth, previously served as the government and media counsel for the Maine Judicial Branch. 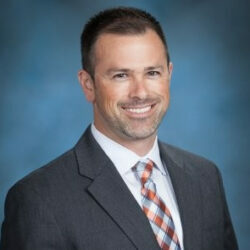 Harriman announced the promotions of James Fortin and David Story to principals. Fortin, of Lewiston, leads Harriman’s structural and civil engineering groups. He has more than 25 years of experience in structural engineering. 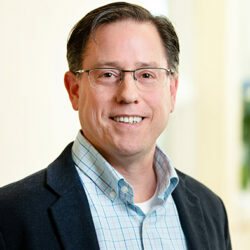 Story, of Lisbon, leads the firm’s mechanical engineering group. He has worked for Harriman for the past 15 years. 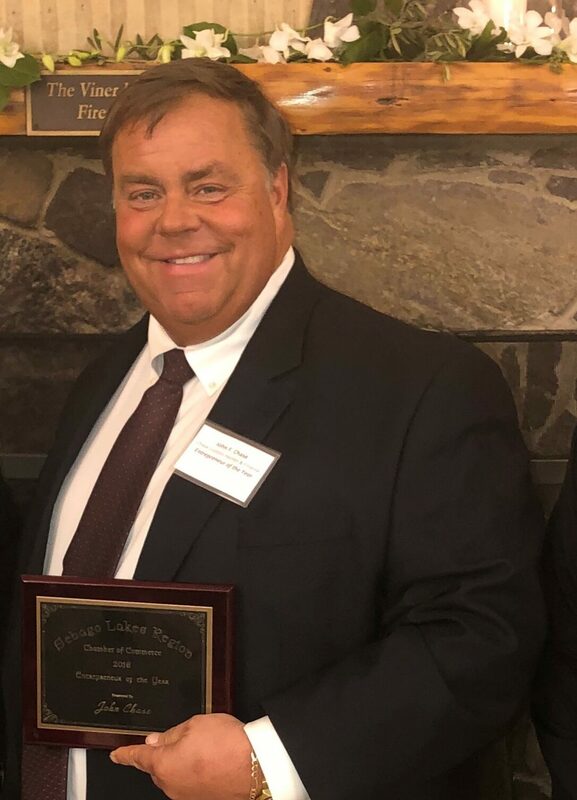 John Chase, owner and chief executive officer of Chase Custom Homes & Finance in Westbrook, was recognized by the Sebago Lakes Region Chamber of Commerce as Entrepreneur of the Year. Chase accepted the award at the chamber’s annual meeting on Jan. 17 at Camp Sunshine in Casco. Chase founded the company in 1986. Some of his recent projects include the purchase of a 53-acre parcel on Highland Lake for a future residential community and a new car wash in Windham. Chase is currently renovating two commercial properties in Windham and Gray, which will become child care centers. Marshall Communications was awarded the Maine Public Relations Council’s top honor, Best in Show, for the third consecutive year. The agency won gold for Orvis Look Books and for media relations work for Orvis’ 50/50 On the Water campaign. The Orvis campaign was also awarded Best in Show. The agency’s work on the Skowhegan Moose Festival was recognized with an honorable mention. The firm’s social media strategist, Megan Crowder, won the council’s Rising Star award. Kim’s Hallmark, a long-time tenant at Brunswick’s Cooks Corner shopping center, is relocating to Topsham Fair Mall. The business will be located in Suite #7. The store is expected to open in late April.